Assessing finance charges is a complicated process. But if you have a lot of late payments coming in, you may want to consider it. 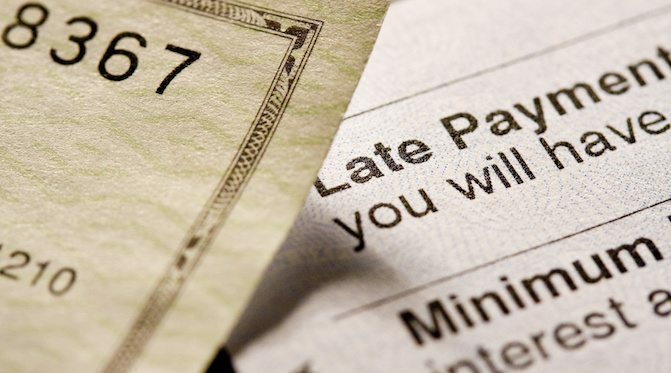 It’s important to determine when you should start charging your clients a late fee. There are many reasons why your customers send in payments past their due dates. Maybe they missed or misplaced your invoice, or they’re disputing the charges. They might not be very conscientious about bill-paying. Or they simply don’t have the money. Sometimes they contact you about their oversight, but more often, you just see the overdue days pile up in your reports.